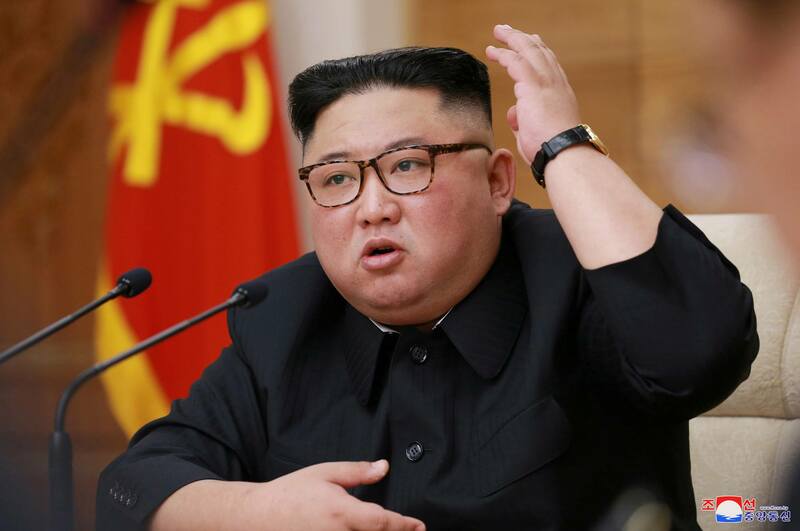 Despite the heavy international sanctions it is under, North Korea has continued its weapons of mass destruction (WMD) programs undeterred thanks to the sanctions-circumvention tactics the hermit kingdom has developed. According to the Royal United Services Institute (RUSI), one of the chief ways North Korea is financing its WMD programs is through cryptocurrencies, which it has obtained mostly illegally. Currently, it estimated that North Korea may have amassed cryptocurrencies worth between $545 million and $735 million. The hermit kingdom has been linked to various cybercrime activities, the most lucrative of which have been hacking cryptocurrency exchanges. In what amounts to old news, the RUSI report says North Korea has been mostly targeting South Korean cryptocurrency exchanges. These exchanges include YouBit and Bithumb. In some instances, North Korean cybercrime operatives have hacked the same South Korean crypto exchanges more than once. This is the case with Bithumb and YouBit. In 2015, South Korean intelligence estimated that North Korea employs up to 6,000 cyber-warfare experts, a number that has likely grown since then. Among these experts are the Lazarus Group, a group of hackers working under the 6th Technical Bureau, within North Korea’s Reconnaissance General Bureau. The Lazarus Group is often also referred to as Unit 180 or Bureau 121, although experts debate whether these are all indeed the same group. Part of the reason why North Korea has made South Korean crypto exchanges its key target include the fact that crypto is a rapidly growing sector in Asia’s 4th largest economy. It is estimated that South Korea accounts for up to 16 percent of all the cryptocurrency trading in the world. South Korean exchanges are also considered ‘highly vulnerable to cyber attack’, according to RUSI. Besides hacking exchanges, North Korea has also been involved in cryptojacking. Interestingly, its most prominent victim so far has been South Korean firm. In one reported case cybercriminals linked to the hermit kingdom seized the firm’s servers to mine Monero, managing to net around 70 XMR. The report by RUSI corroborates similar information by a United Nations panel. Last month the panel indicated that North Korea had amassed millions of dollars by stealing crypto. North Korea’s efforts to circumvent international sanctions are, however, not surprising. Some of the regional players have consequently openly expressed frustration. Recently, Japan’s foreign minister, Taro Kono, acknowledged to the Financial Times that the sanctions placed on North Korea are full of holes which need sealing. RUSI’s report coincides with North Korean leader Kim Jong-un showing a willingness to hold another meeting with the U.S. president. Last week, Kim told the North Korean parliament that he was open to holding a third summit with Donald Trump. This was on condition that ‘the United States approaches us with the right manner’. Trump welcomed the gesture while extolling the bond the two had formed as an asset.